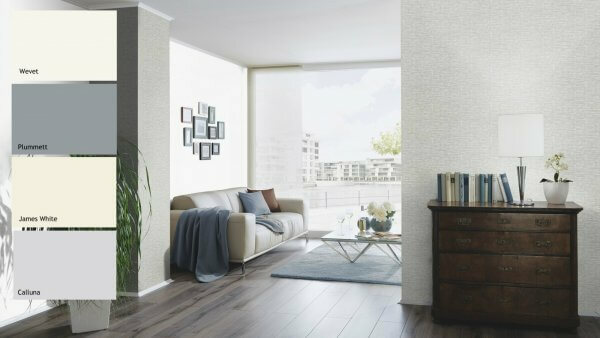 his beautifully textured wallpaper features a stunning landscape pattern of delicate stripes of varying grey tones. 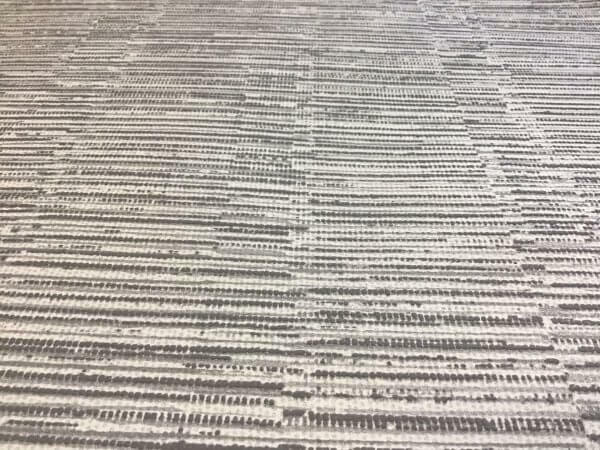 This overlapping stripe pattern is broken up by subtle portrait lines of grey, delicately dividing the raised pattern of stripes up. The beauty of this wallpaper really has to be seen to be believed, as it has a gorgeously matt finish and a beautifully thought-out design. 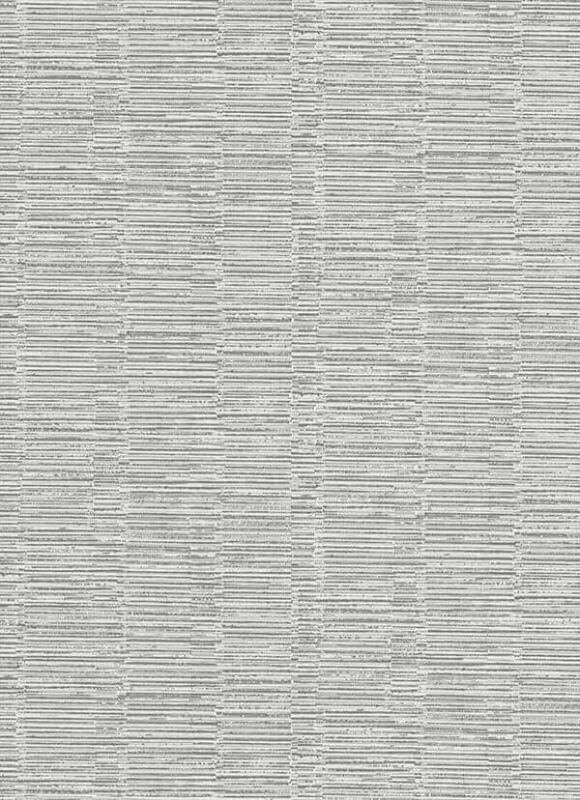 This beautifully textured wallpaper features a stunning landscape pattern of delicate stripes of varying grey tones. This overlapping stripe pattern is broken up by subtle portrait lines of grey, delicately dividing the raised pattern of stripes up. The beauty of this wallpaper really has to be seen to be believed, as it has a gorgeously matt finish and a beautifully thought-out design. 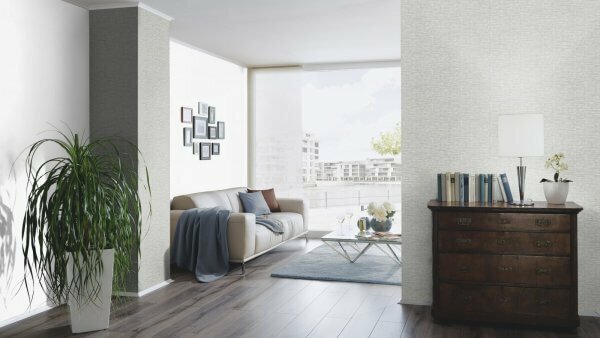 This wallpaper is also extra washable, which means that it is perfect for high-traffic areas, as well as homes which have children or pets as it can be easily washed clean.